I have been a consultant to several television programs and even series, including (as a paid consultant) to a BBC series, Science Mysteries. 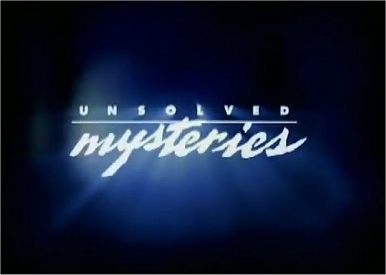 I have also been consulted for series on which I also sometimes appeared, for instance recommending Major James McGaha for a UFO episode for Unsolved Mysteries. Similarly, I was consulted by such series as In Search Of . . 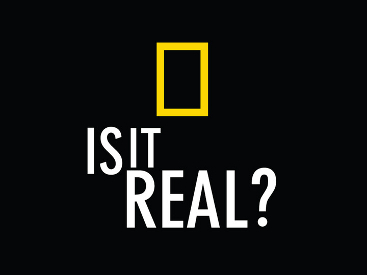 ., That's Incredible, National Geographic's Is It Real?, and many others, as well as certain individual documentaries.